All employers want it and every employee attests they can do it. Cognitive neuroscientists will tell you that multitasking is not possible. A myth, popular misconception and a white lie employers and employees accept while knowing it is a fallacy. 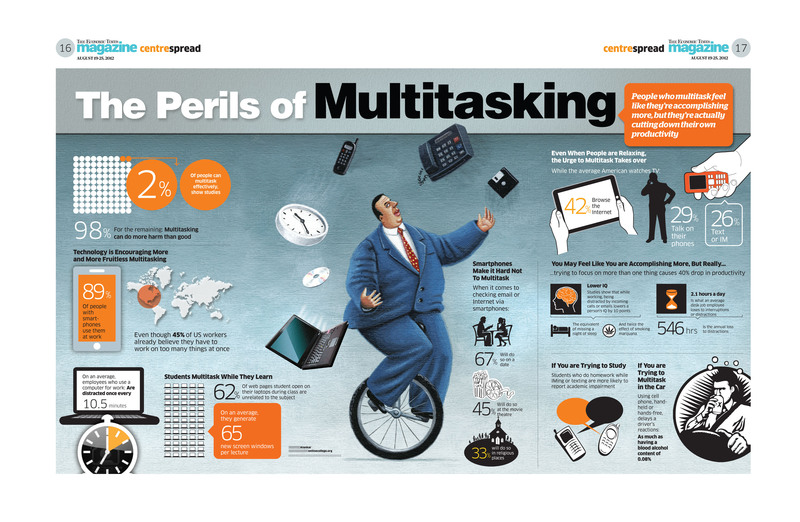 In fact, studies reveal that only 2% of people can effectively multitask. I understand how multitasking is a desirable trait to have. But, the reality is very few have this ability. Studies also have proved that you are less effective doing multiple tasks versus being singly focused. So, let’s agree to ban multitask as a phrase from job descriptions and be realistic about how to get work done. Having the ability to work on many things in different phases is not multitasking. It is just that – working on many things concurrently. Being able to prioritize is a highly desirable skill to make effective decisions. Maybe that is the better term – prioritization. Recently, I read about how the mind works and how we organize information. Turns out that we have a system for what grabs our attention. We process information using an attentional system and it has four parts. 1) Default mode – fluid and non-linear thinking (let the mind wander). This is the default mode when the brain is resting. Leads to the creative state. In this mode, thoughts are inward to desires, feelings, planning, daydreaming. While in this mode, we feel refreshed after a nap or vacation. 2) Central Executive mode – stay on task; focused. This is the other dominant mode for attention. Opposite of the default mode; they are yin-yang and exclusive. When one mode is active, the other is not. Writing reports, problem solving, painting are examples while in this mode. 3) Insula – is the ‘switch’ between the default and central executive. Enables shift from one mode to another. A neural switchboard. If the brain switches too often it can lead to dizziness with information overload as a result. 4) Attention Filter – What grabs our attention and causes a change in focus from what is in the sub-concious. Our brains have a finite capacity to process information. We can keep about 4-6 things in mind at once. Keeping track of too many things requires switching and leads to fatigue. All that switching takes energy, can cause information overload and leads to mistakes or otherwise being unproductive. Along with information overload, our attention filter has a blind spot. Things that we need to pay attention to; details that impact our decisions can be easily missed. A famous example of the blind spot and selection attention involves a group of people passing a basketball. Clink on the link and watch the selective attention video if you have not seen it before. I’ll wait. See what I mean? This is formally known as Attentional Resource Theory. When we are focused on a specific thing, it uses most, if not all or our ability to process information. 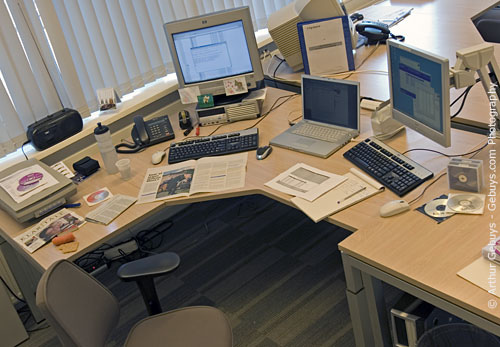 Cognitive studies prove the theory and explain why performance is hampered when multitasking. We know the brain is a very complex instrument. We continue to learn how it works and these new learnings on how we manage information and make decisions will shape how work is organized, performed and how productive (see post on Capacity & spinning plates) any single person can be. I admit to not being a multitasker. Not part of the 2% who can. But, I am good at setting and keeping priority to make decisions and I know my capacity. What techniques do you use to manage your workload? Comments invited, as always. A great way to get organized and develop that overall understanding about the make up of a project is to document. No, really, it is. There are several basic documents that come to mind. As separate and distinct files, those include the scope, charter, schedule and raci matrix. 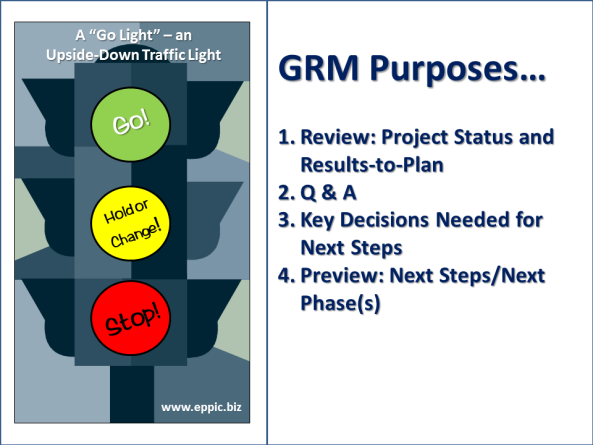 Each of these is important for upfront planning and also during execution of the project. I have found that writing or contributing to each of these is very helpful. Being able to communicate the knowledge of the what, how and who during a project kick-off meeting helps get the team up to speed quickly. Most of the documents are easy to understand conceptually by their title. The last one, the responsibility matrix thing, might be a bit unclear. 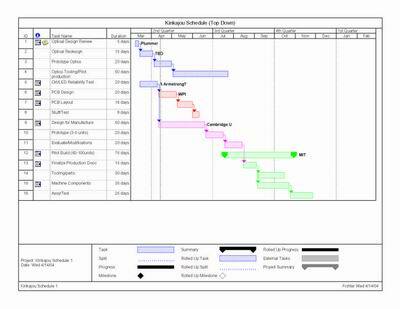 Essentially, the raci matrix lists who is responsible for what on a project. As an acronym, it stands for Responsible, Accountable, Consulted and Informed. A brief definition of each will assist in why this document is useful for the project manager, the team and stakeholders. Responsible – Those who do the work to achieve a task. There is typically one role with a participation type of Responsible. Accountable – Those who are ultimately accountable for the correct and thorough completion of the deliverable or task, and the one to whom Responsible is accountable. Typically, the Process Owner is Accountable for a process, and there must be only one Accountable specified for each task or deliverable. Consulted – Those who are not directly involved in a process but provide inputs and whose opinions are sought. Informed – Those who receive outputs from a process or are kept up-to-date on progress, often only on completion of the task or deliverable. Support – Resources allocated to Responsible. 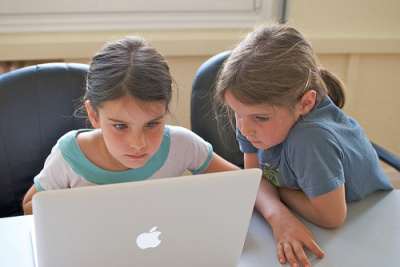 Unlike Consulted, who may provide input to the task, Support will assist in completing the task. The RACI matrix is not only used in project management. 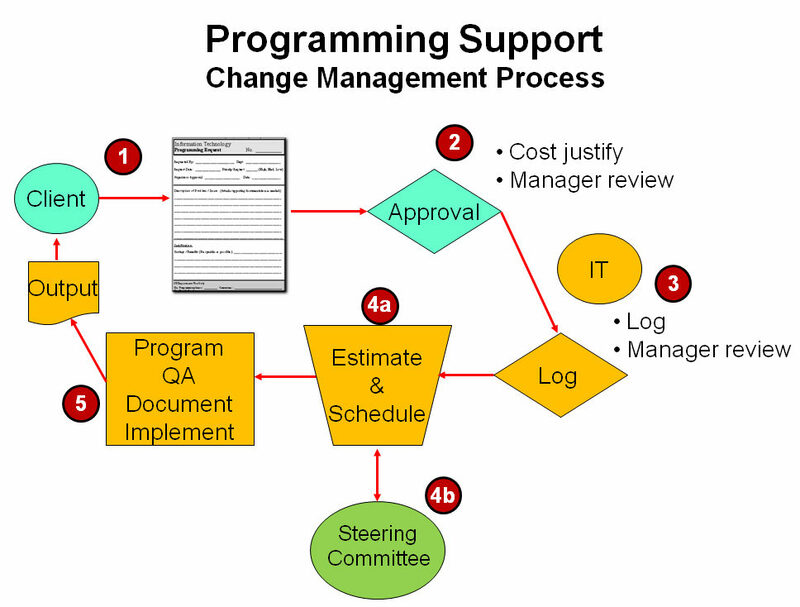 It is used in other IT processes and methodologies. The RACI matrix is part of the ITIL process for service design and driving service improvement. 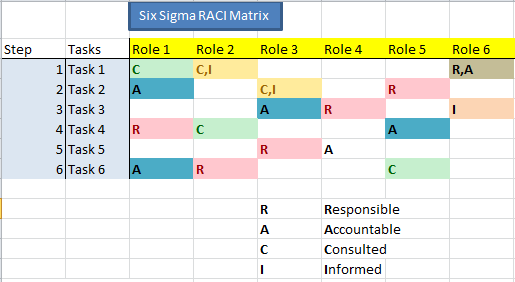 For Six Sigma methodology, the RACI matrix reflects the basic principles of the process. Having a RACI helps everyone understand the specific interactions and dependencies involved with the who and what on a project. The RACI matrix is useful for communicating across the organization when a project needs support. This can be very useful in matrixed organizations and reduce the overall time required to get resources. 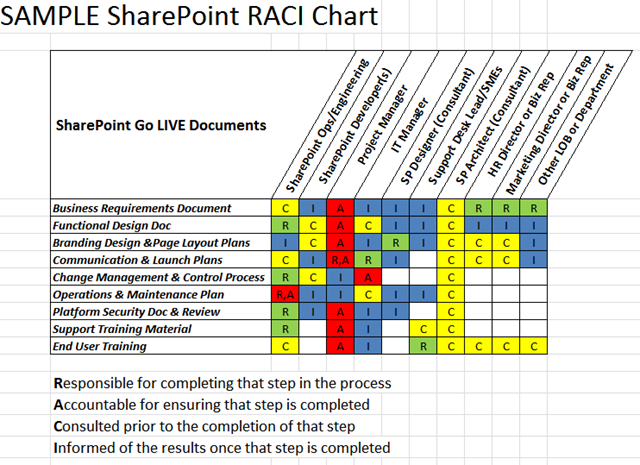 An example of a RACI Matrix will help show the value. Here is a sample matrix that will use SharePoint. From this visual, you can quickly determine who does what. On this sample, you can see the project manager is accountable for almost everything. Additionally, you can see what each person on the team owns and will drive to completion. A subtle point here in that it also indicates what tasks each person should plan, be involved with for, or otherwise be aware of. From my experience, it also visually emphasizes teamwork and that a team effort is required to deliver the project. Note – the astute among you will notice that the example matrixes shown in this post are transposed. However they are oriented, the concept remains the same. 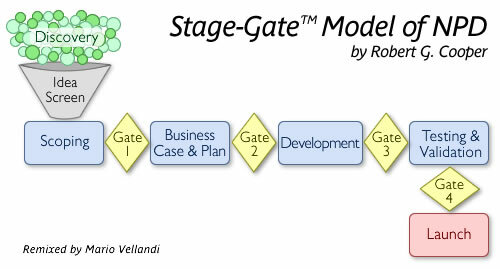 Comments invited on this tool in project management, ITIL or Six Sigma.